You don’t have to travel far to feel like you’re on vacation. 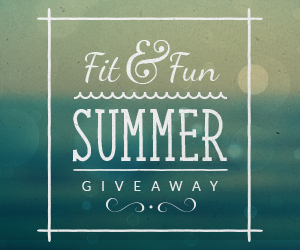 Enjoy a relaxing stay in beautiful South Lake Tahoe this summer with our Fit & Fun Summer Giveaway. Now through 7/31 enter to win 2 nights at the Hyatt Regency, a $200 gas card (to help get you to and from), and a Cal Fit membership for the Summer Individual membership. Then sit back, relax, and soak up the sun in Tahoe. After you complete your entry you’ll have the chance to share this giveaway with your Facebook friends and receive 1 bonus entry for every Facebook friend who enters. **If our prize winner is already a current California Family Fitness member, his or her account will receive a membership credit (for one person). Click here for the Official Rules.